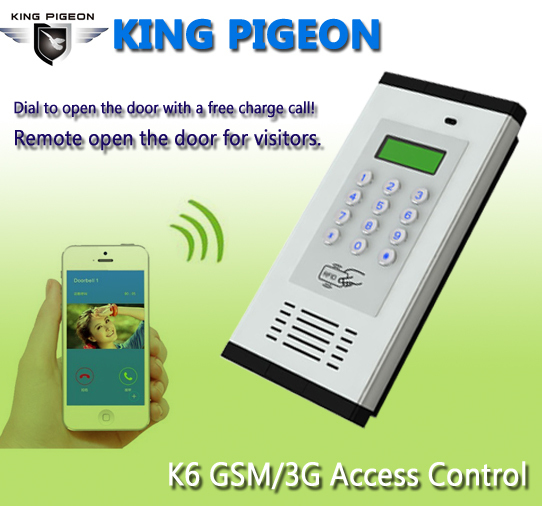 October 11-14th 2017 Global Sources Electronics Exhibition! Happy New Year!The Chinese Spring Festival Holiday of 2017! 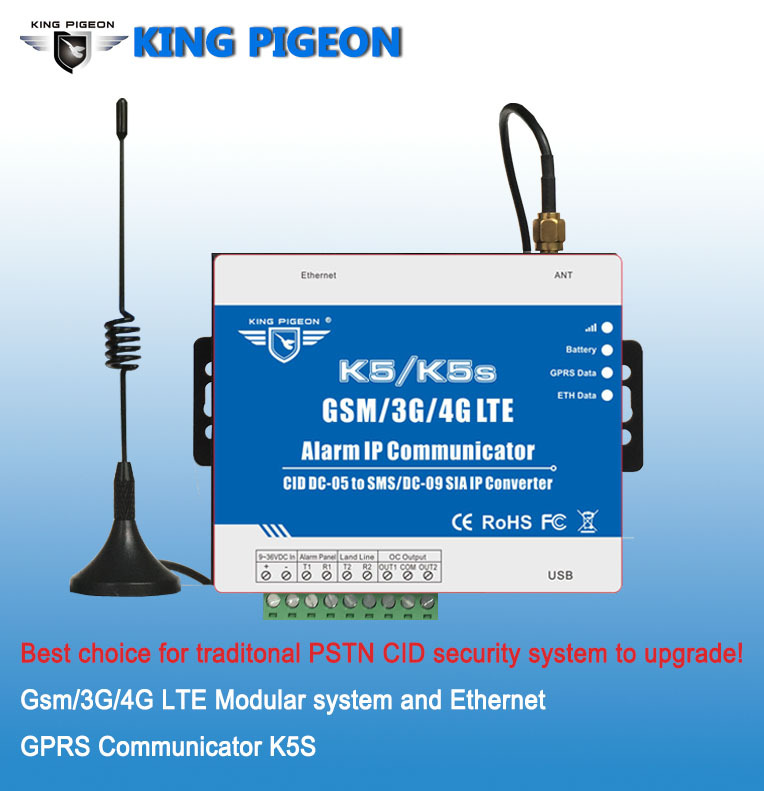 October 11-14 Global Sources Electronics Exhibition! 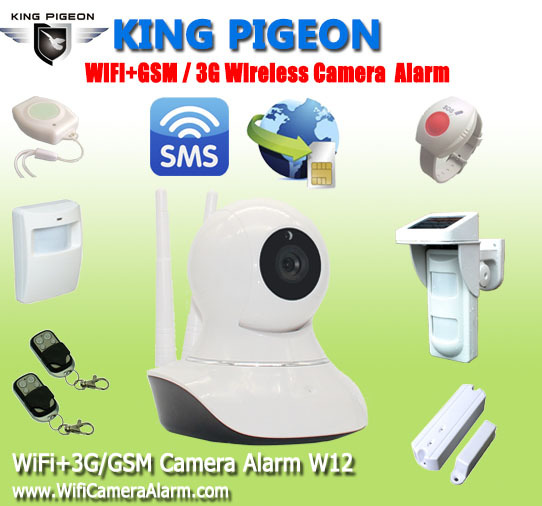 W12 Wifi+3G/GSM Camera Alarm combine Wifi Camera and 3G/GSM Alarm as one device. 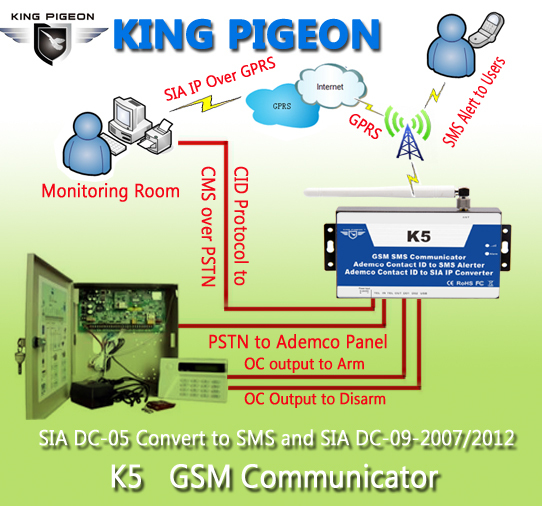 GSM Communicator K5 Released, more details please visit http://www.gsmalarmsystem.com/EnProductShow.